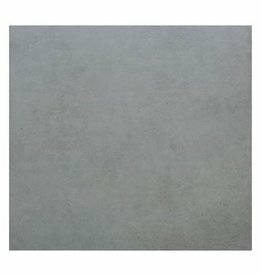 If you are looking for modern and timeless tiles, floor tiles with a concrete look are exactly the right choice. They create a trendy furnishing style and bring an industrial charm to private and commercial rooms. 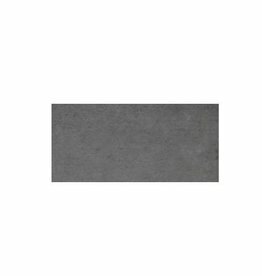 Concrete look floor tiles are designed in a grey design that can be wonderfully combined with futuristic furniture. Floor tiles with a concrete look can be integrated into various rooms in a variety of ways. They create urban charm and are particularly suitable for large-area tiles in lofts and spacious offices. 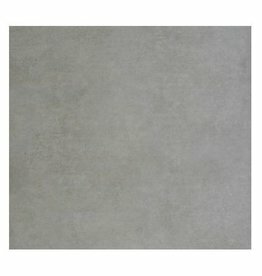 In particular, large-format concrete look floor tiles unfold their effect in large and light-flooded rooms. 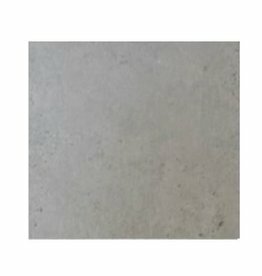 How do I best integrate concrete-look floor tiles into my rooms? 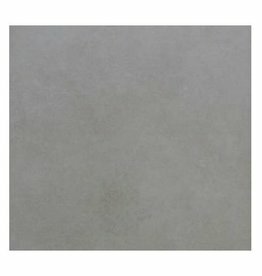 Our concrete look floor tiles are available in different colour nuances in beige, grey or with a greenish or brownish feature. This subtle look needs a colour feature in order to really stand out. For example, combine grey floor tiles with a sofa in a bright red or with home accessories such as coloured floor vases, sofa cushions or pictures on the wall. What is so special about Ninos Naturstein & Fliesen? 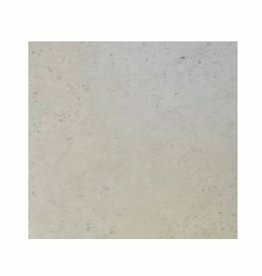 We attach great importance to an exclusive selection of quality tiles, which we can offer you in various colours and sizes. The large size floor tiles are particularly trendy and they are especially suitable for large and spacious rooms. 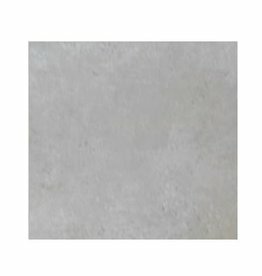 But even concrete look floor tiles in smaller sizes can significantly change the look of the room. 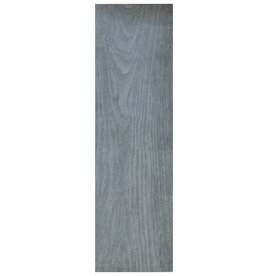 Our tile tip: The darker the floor tiles look, the better they are suitable for small rooms. For larger rooms, the concrete look floor tiles should be lighter. This optically enlarges the room. Benefit from our favourable prices when buying concrete look floor tiles. We do without the expensive intermediate trade when selling our products and are happy to give the price advantages to our customers.